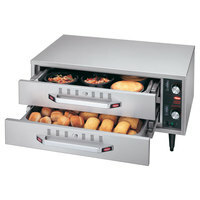 If you need to hold cooked food at proper serving temperatures prior to serving, keep your food in a drawer warmer. 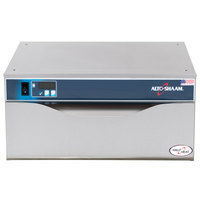 Drawer warmers help you to comply with HACCP food temperature regulations by maintaining the temperature of cooked food above the danger zone. 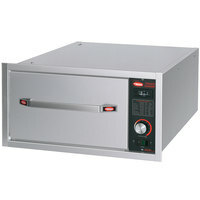 This helps you to prepare food in advance, store it properly, and continue using your kitchen equipment for other dishes. 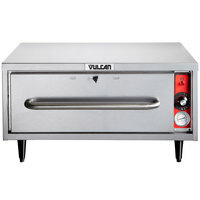 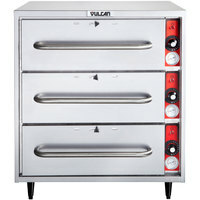 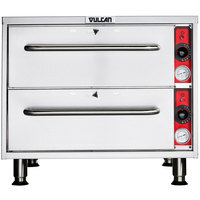 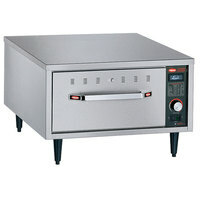 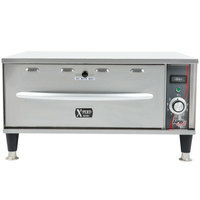 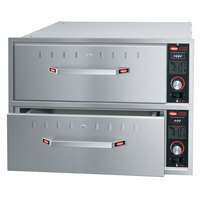 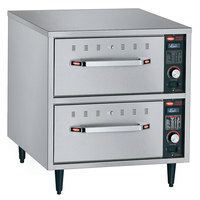 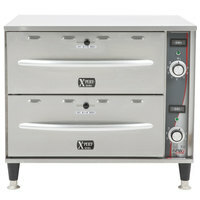 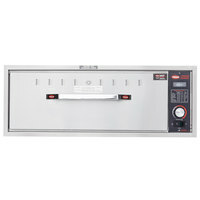 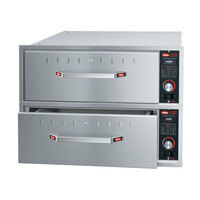 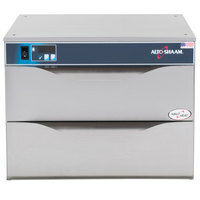 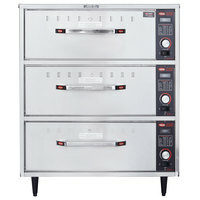 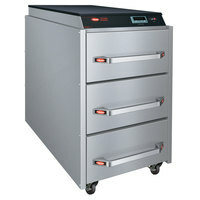 We offer many options of food warmer drawers, including built-in models that save floor space and free-standing models. 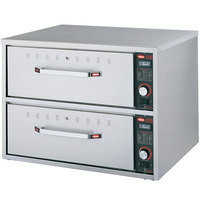 Choose a food warmer drawer with one drawer or many drawers depending on your serving needs, or select a narrow drawer warmer if your kitchen has limited space. 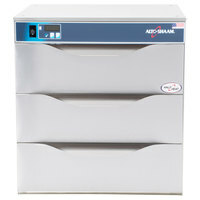 All drawer warmers come with control knobs or digital temperature panels for maximum temperature control.